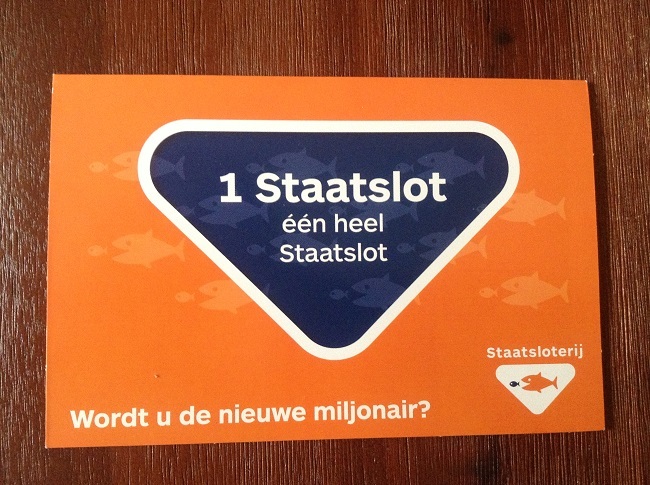 New Year’s Eve is always an exciting day for the participants of the Dutch State Lottery. They’re having a chance on winning million of euros. On December 31, 2018 it was announced that the lucky winner of this year lives in Enschede. The lottery player has won 30 million euros with the lot number AV 83402. Incredible! The new Dutch multimillionaire stays anonymous. The State Lottery is excited about the win and manager Sander van de Vooren calls it ‘a great start of the year’ for the new rich resident from Enschede. The lottery very much likes to personally congratulate the winner with the amazing prize, and the millionaire has been invited to the lottery office in Rijswijk. The New Year’s Eve draw, called ‘Oudejaarstrekking in Dutch’, was organized for the 27th time. Last year a lucky player from the province of North Brabant won 30 million euros on a whole ticket. In total, more than 6.3 million lots were sold for the 2018 New Year’s Eve draw. Compared to 2017, the total revenue of the New Years Eve draw rose by almost 5%.